Weeds can haunt even the most meticulously maintained lawn. Luckily, the list of herbicides available for homeowners is extensive. However, that doesn’t mean it’s easy to decipher the difference in products. We’re here to help you differentiate between pre- and post-emergent herbicides and simplify your weed control. Watch the video below to see Super-Sod’s own Shannon Hathaway discuss pre-emergent and post-emergent herbicides in her class titled “Proper Care of Warm Season Lawns.” Shannon answers questions from her pupils and gives recommendations for tackling weeds such as nutsedge and clover. Pre-emergents attack weed seeds before they have a chance to germinate. This means you interrupt the growing process before weeds even become visible. With pre-emergent, you are taking preventative measures. 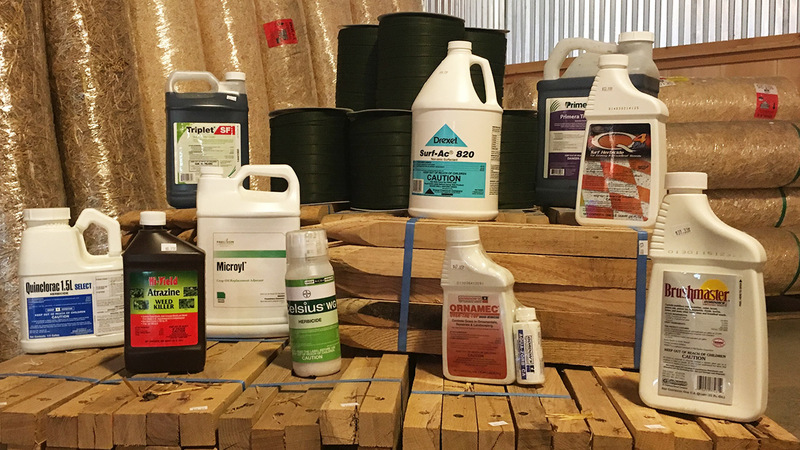 When to apply pre-emergent herbicides: Pre-emergents are applied in the winter before green-up and in the fall to prevent weed seeds from germinating. However, they’ll be a waste of money after your weeds have already appeared. In a typical year in the Southeast, apply pre-emergent between February 15 and March 1 for summer weed prevention and again between late September and early October for winter weed prevention. Forsythia is the signal: Want a visual reminder of the best time to apply pre-emergent in winter? Forsythia, a shrub with yellow flowers, is a natural indicator for pre-emergent applications. 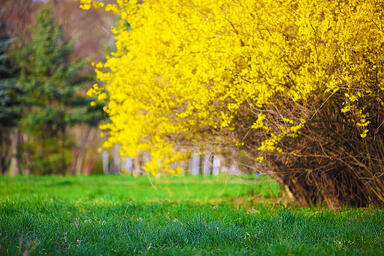 When you see forsythia beginning to bloom, you know it’s time to tackle weed prevention for the spring. 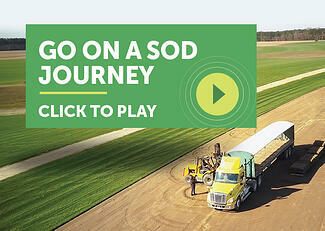 Treatment Options: Visit your local Super-Sod store to discover the right products to protect your lawn from weeds. 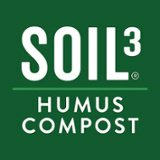 For those not near Super-Sod, some products we like are 0-0-7 with Stonewall and Hi Yield. Always check the pre-emergent label to guarantee your grass type is listed and you treat your lawn properly. Post-emergent herbicides are instrumental in knocking out those pesky weeds once they’ve surfaced for the spring. When to apply post-emergent herbicides: When weeds start popping up around your lawn, start searching for post-emergent products for the spring and summer. How to identify weeds:To identify the type of weed you have, take a picture or a sample and show it to your local Extension agent who can help you identify the culprit. If you would rather turn to technology, you can download the ID Weeds app, available for free download on both Apple and Android devices. This helps you identify the weed by selecting plant characteristics to narrow down the species. To identify weeds common to your stateor geographic region, check out Preen’s Weed ID website or PBI Gordon Corp’s WeedAlert.com. These sites provide herbicide product recommendations, but be sure to shop around and call your local Super-Sod to ensure you purchase an herbicide that’s approved for your grass type. 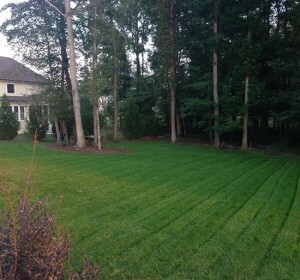 Treatment options: To treat your lawn, drop by your local Super-Sod for products that will eliminate the weed(s). If you’re not near a Super-Sod, visit a garden center to select a post-emergent herbicide. Wherever you pick up your post-emergent, be sure to read the label carefully and follow instructions. Check the label to confirm the herbicide is safe to use on the type of lawn you have! We’ve discussed pre-emergents and post-emergents, but we haven’t touched on the elusive “weed and feed” that is so popular for fighting off weeds and helping your lawn simultaneously. Weed and feed products are those that contain both fertilizer and herbicide for your lawn. Is weed and feed a pre-emergent or a post-emergent? Weed and feed can contain either pre- or post-emergent herbicides. It’s important to read the label to determine which kind your weed and feed contains. If your weed and feed contains pre-emergent herbicides it will likely have “prevent” or “preventative” on the label. This means you should apply it to your lawn in winter or fall, as explained above in the pre-emergent section. Weed and Feed on Warm Season Lawns (Bermuda, Zoysia, Centipede): If applying a weed and feed to a warm season lawn in the winter or fall, be sure the weed and feed formula you use does not contain any nitrogen. 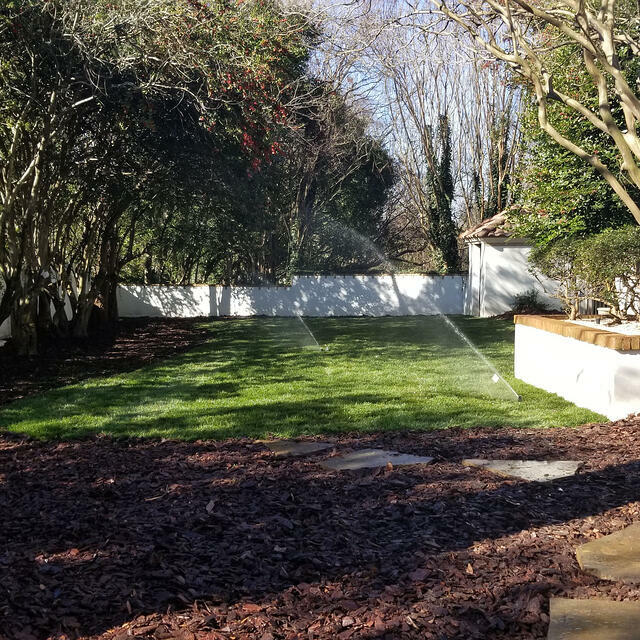 Applying nitrogen to your Bermuda, Zoysia, or Centipede before your lawn has completely greened up or at the end of the growing season while it’s entering dormancy will damage your grass. To check this, make sure the first number in your fertilizer formula is zero (i.e., 0-0-7). Weed and Feed on Cool Season Lawns (Tall Fescue): It is okay to apply a weed and feed with Nitrogen to tall fescue in spring and fall. Avoid nitrogen on Tall Fescue from June through August. Now that you know the difference in herbicides, you can keep up with your fertilizer and weed control schedules by finding your grass variety on our Lawn Maintenance Guides and following the recommendations. If you would like reminders each month about weed control and other lawn maintenance practices, join our Monthly Lawn Tips email list.